And really, I can't blame him. I'm a bit disappointed in myself. No one except for all of you, my family that reads my blog, those who follow my twitter account... Yeah. 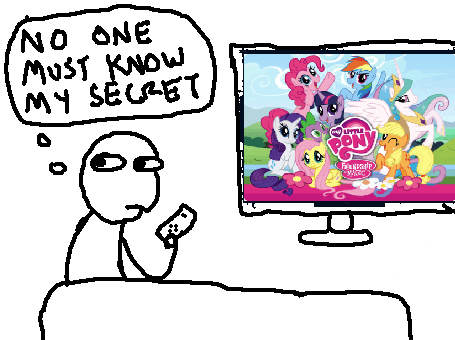 No one must know. 1: Actually it was facetime with the iPhone 4, so we could see each other. Posting this to Facebook as I type. Just kidding lol Did you do the artwork? 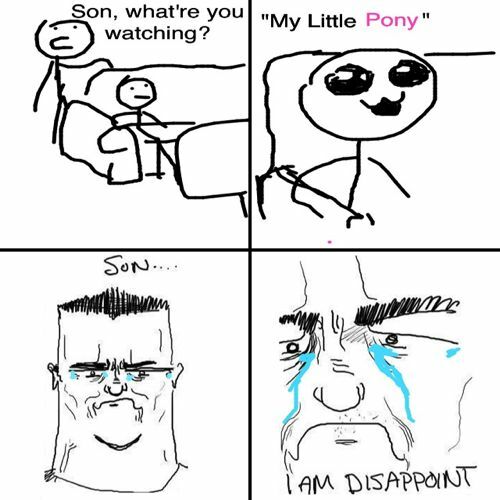 I like how the father figure looks like Hank Hill. @ Six Legions: No, I did not do the artwork.